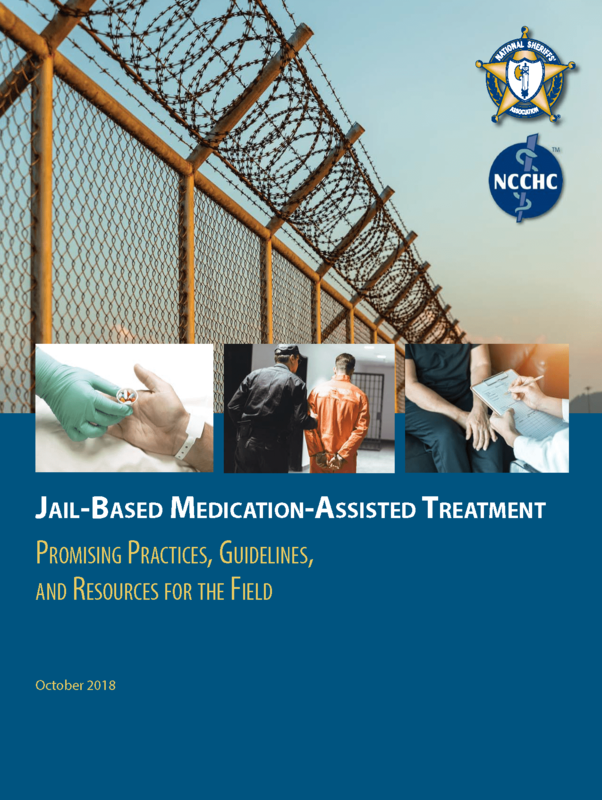 NSA and NCCHC are pleased to present a resource to support jail administrators in providing effective treatment in a controlled, safe environment. Jails are on the front lines of this epidemic, and they also are in a unique position to initiate treatment in a controlled, safe environment. 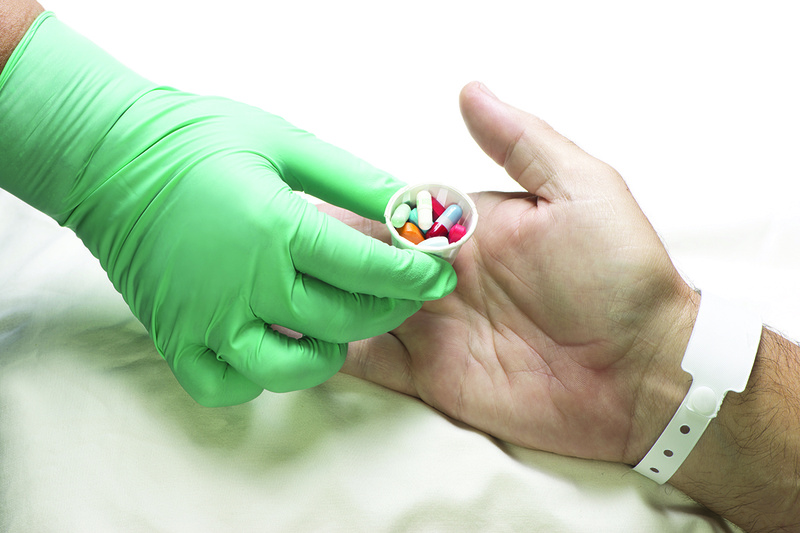 Pharmacotherapy—i.e., medication-assisted treatment—is a cornerstone of best practice for recovery from substance abuse. 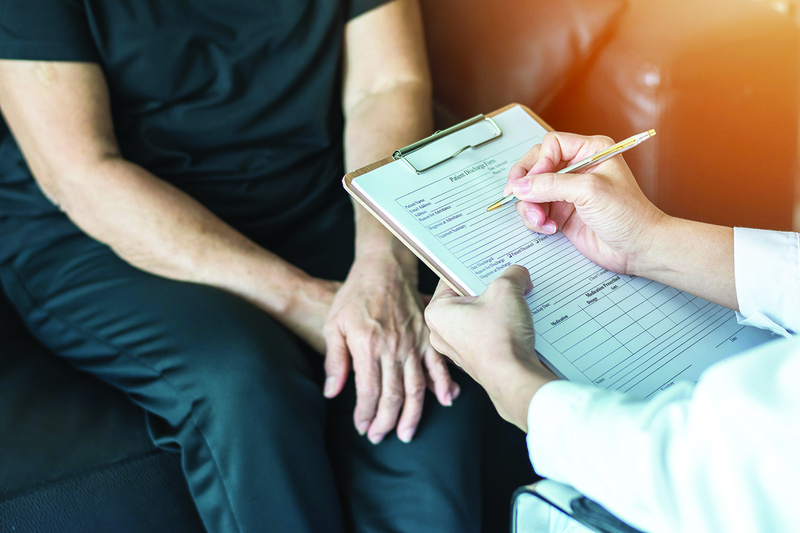 Treatment using MAT, particularly when coupled with evidence-based behavioral therapy, improves medical and mental health outcomes and reduces relapses and recidivism. An overview of general tenets and best practices associated with developing, implementing and sustaining a jail-based MAT program. This outline of key issues and questions is well-suited for a quick read by criminal justice executives. A deeper exploration of the topics highlighted in the overview, including existing standards, related guidelines and examples from the field. While suitable for the range of readers, this section delves into technical details and may be most appropriate for MAT program developers and practitioners involved in hands-on activities. The Programs in Action section provides a window into several real-world, jail-based MAT programs, including outcomes and lessons learned. Throughout the report are tools, treatment programs, references and supporting documentation. The Promising Practices, Guidelines, and Resources document is the result of an extraordinary collaboration of federal, national and private partners. The inception of this project was a February 2017 roundtable discussion with representatives from several federal agencies, model MAT programs in criminal justice and correctional settings, professional associations and organizations involved in policy, research and training. To request MAT-related technical assistance, visit the Residential Substance Abuse Treatment (RSAT) for State Prisoners Program Training and Technical Assistance page. Note: The RSAT website is funded through a grant from the Bureau of Justice Assistance, Office of Justice Programs, U.S. Department of Justice. 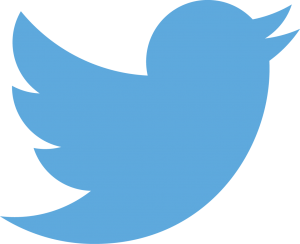 Neither the Department of Justice nor any of its components operate, control, are responsible for or necessarily endorse the website (including its content, technical infrastructure, policies or any services or tools provided).